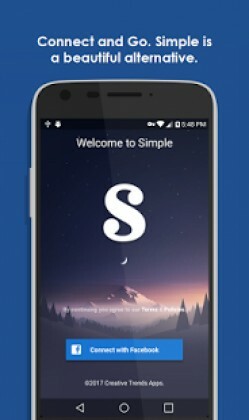 Simple Social Pro is a Social android app made by Creative Trends Apps that you can install on your android devices an enjoy ! 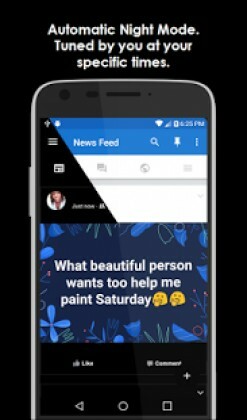 Simple Social Pro includes access to Facebook and Facebook messages without the need to install either of Facebooks battery intensive apps. 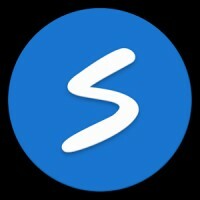 New: the “Smart Pins” drawer has received a face lift. New: your cover image, switching accounts and profile image, all have a new home within the more tab. New: added an option to view your search history from within Simple’s search view.